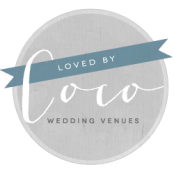 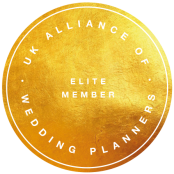 We enjoy what we do and are always excited to see our wedding and event planning work and advice featured in the press and media. 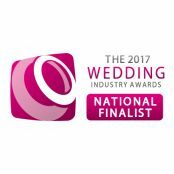 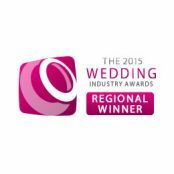 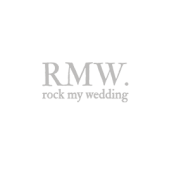 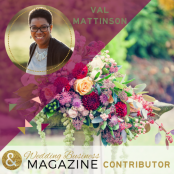 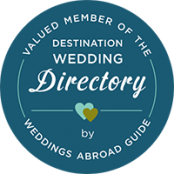 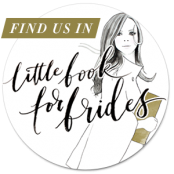 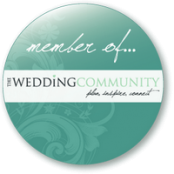 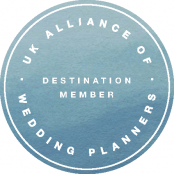 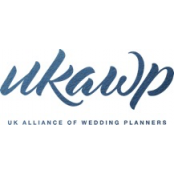 Our Creative Director Val Mattinson is an Elite Member of the UK Alliance of Wedding Planners and is regularly approached to give advice and tips on wedding planning to industry and regional publications and to comment on wedding news and trends. 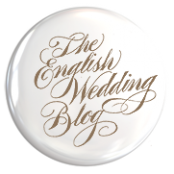 A selection of our press and features.